A bit of sock knitting to finish off the weekend just hit the spot. I know, right?! So. Much. Fun. 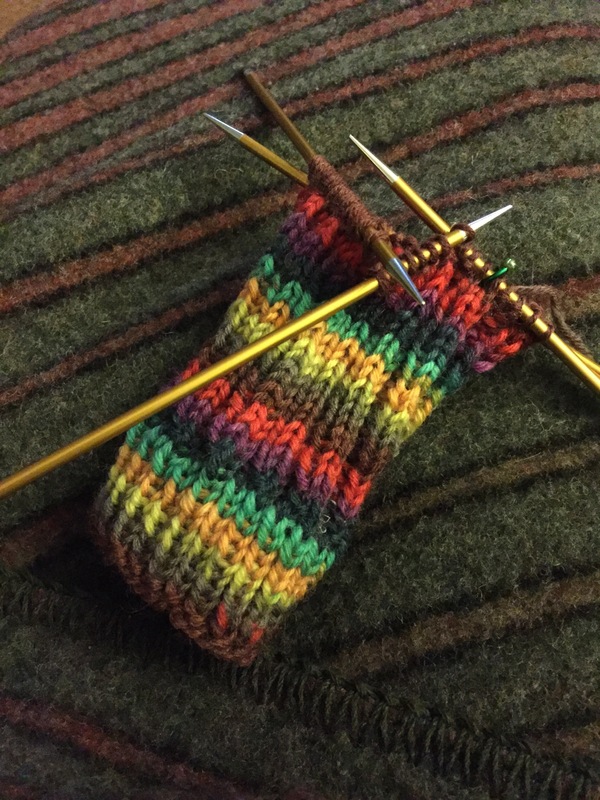 You can never knit enough striped socks!